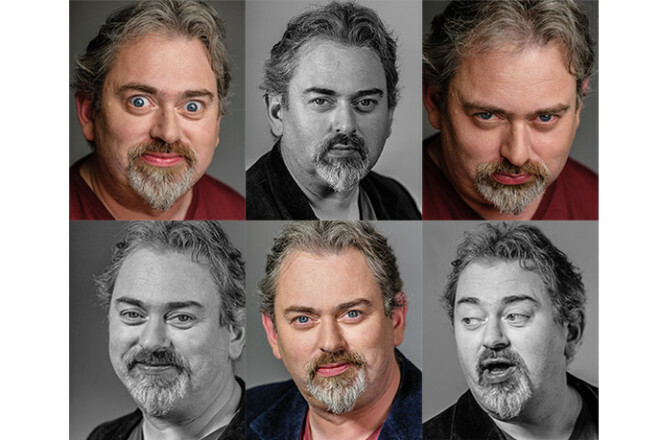 Always entertaining, his headshot sessions deliver something different each time. As Doug and I know each other, it is mostly him telling stories and making impersonations, for me it’s like going to a show that I love to light. I usually start with bright flat lighting and as the actor gets used to the lights and me, I darken the feel and open the aperture…. here is a selection from the shoot.